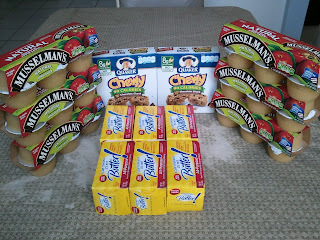 Browse » Home » Publix Deals » Publix: I can't believe it's on sale! Publix: I can't believe it's on sale! 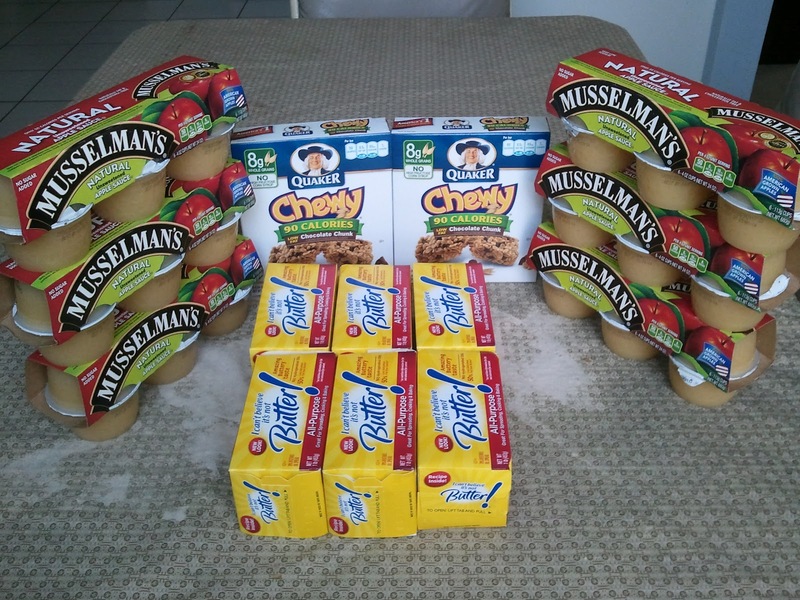 I headed over to Publix with a pretty short list this week: applesauce cups, granola bars, and I Can't Believe It's Not Butter. With this $1.25 off I Can't Believe It's Not Butter coupon, that meant I'd get sticks of margarine for baking for only 60¢ per box, or 15¢ per stick! ICBINB coupon states limit 2 like coupons. I must've missed that wording, as did my cashier. Now I feel bad :-( ... but I would've just done three transactions, so everything would have ended up the same.